Would you like to reconnect with the litle things that bring you joy? Are you looking to be in community? Do you want to reblance your energy? Come join a small group of women and participate in a day filled of fun activities to awaken your 5 senses – touch, sight, sound, smell and taste. We are creating a safe space to laugh, have some “aha” moments to learn how to get in touch with the small things that bring joy. We invite you to have happy moment and to take your power back while giving yourself the gift of self-care. I will be at the Total Health Show in Toronto from May 11 to May 13 at the Holistic Chamber of Commerce booth. Will be on Stage with the Holistic Chamber of Commerce on Saturday the 12th at 11 am. Stop by and see what we are all about. What is it? And more importantly what you can do about it! Are you missing that spring in your step? Are you thinking it is because you are just getting old? Having difficulty sleeping, mood swings, memory issues, gaining weight, slowing down and just plain tired all the time? You many not realize that you could be in Hormone Hell. 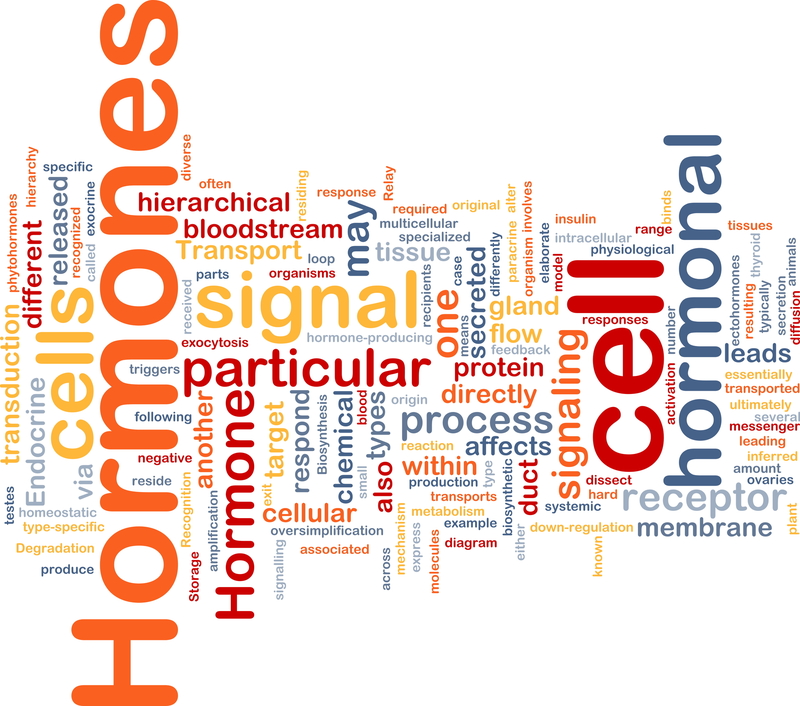 Our hormones are complex messengers and sometimes the messages are not properly received. And we all know what can happen when our messages get miscommunicated! Come to this 1 hour complimentary talk on March 22, 2018 at 1:00. At the Village Park Chiropratic Health Centre 27 Roncesvalles Ave, Suite 310, Toronto. 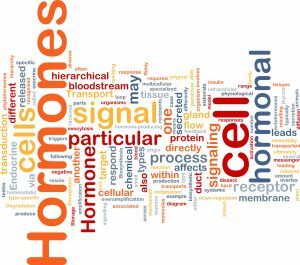 Get out of Hormone Hell and into Hormone Heaven! 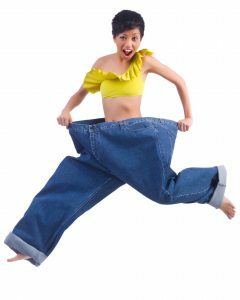 Do you feel like you have tried everything only to find you have gained more weight? Are you seeing yourself continuously struggling to shed some weight? Would you like to hear where to focus your efforts to finally be at your happiest weight? Many of you have been excited to try various weight loss programs only to give up in frustration. Why is it so difficult to be in that dress size you desire? This workshop will clear the confusions, myths and unrealistic expectations when it comes to weight loss. See yourself succeeding and attain your goal where you arrive and celebrate your success. You will learn powerful tools to transform your body and life! Workshop on January 21, 2018 from 1 pm to 4 pm. Is there no end in sight of the stress in your life? Do you feel you cannot get through your day without more coffee or something sweet to eat? Do you hear yourself saying yes when you want to say NO! Stress is everywhere and often we feel it is out of our control. 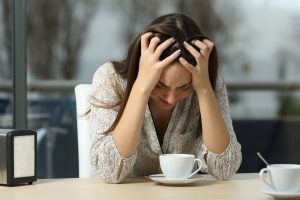 You become more irritable, people are pushing your buttons, you want off the treadmill, no time anymore for anything, you start turning down fun invitations, why is there so much drama going on, gaining weight especially around the belly, not sleeping, and frankly you are not having fun in life! You want to just scream! Let’s change that. Come to my workshop: Stress? Boom! Thrive and learn how to say no, effective strategies for making boundaries, learn what is happening to your body during stress, how stress can make you ill and a list of solutions that can bring you back to your happier self! Feel better, take control of your life! Start thriving. Are you watching the clock tick away instead of sleeping? Would you like to see yourself sleep throughout the night? Nothing feels better than waking up rested and ready to take on what the day brings. So why is it that you cannot get to sleep? Or do you get to sleep and then wake up only to find you cannot get back to sleep? Or perhaps you feel tired even when you have had a full night’s sleep. If you have been sleepless or not feeling rested then you owe it to yourself to come and learn how to get a blissful nights sleep. Learn what could be the reason that is keeping you up at night; solutions that you can implement to get a restful nights sleep as well as foods and herbs that can help with sleep. Get that blissful nights sleep! Do you want to feel amazing? 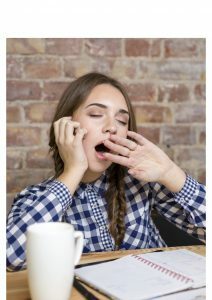 Are you hearing yourself say that you are just too tired? Would you like to see yourself have more energy and pep in your life? Come get unstuck and move forward to a happier, healthier life. Lots of cool tips that you can take action right away. 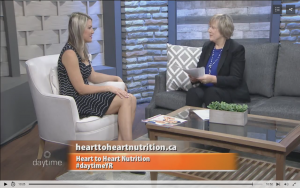 My interview with Jacqueline Betterton on her show Daytime on Rogers in York Region. I talk about my journey from ill health to wellness through food and lifestyle choices. This led me to study nutrition and why I now work in the wellness industry. I also talk about the various tests that can do to show you what is going on in your body and how it can lead you to wellness. When you see what is going in your body it makes changes so much easier. I believe in personalizing clients programs tailored to their individual needs. you need to wake up to in retirement. I know during my career, I would wake up and wanted so much to go back to sleep. I would start dreaming about how great my life will be in retirement. I imaged sleeping in and waking up without the dreaded alarm clock! I wouldn’t need to be rushing about like a crazy person, there wouldn’t be any stress and all the chores will be a breeze! I would idyllically live out the rest of my life rejuvenated – mostly because I got to sleep in! But sadly the dream is not often a reality. According to a Sun Life Financial Canada survey conducted in 2014, 70% of retirees did not retire on the day they planned and of those 41% did so because of health reasons. When I retired early, I was in ill health due largely to painful osteoarthritis, obesity and thyroid problems. And my dreams of sleeping in were dashed when I suffered from agonizing insomnia brought on by adrenal fatigue. So much for my idyllic retirement! The good thing about not working enabled me to focus on myself and come to grips with having to make changes. And it was hard but I did it. I went back to school and learned the connection between food and the effects on the body. If I had known this connection earlier in life, I might have prevented some of my health problems. 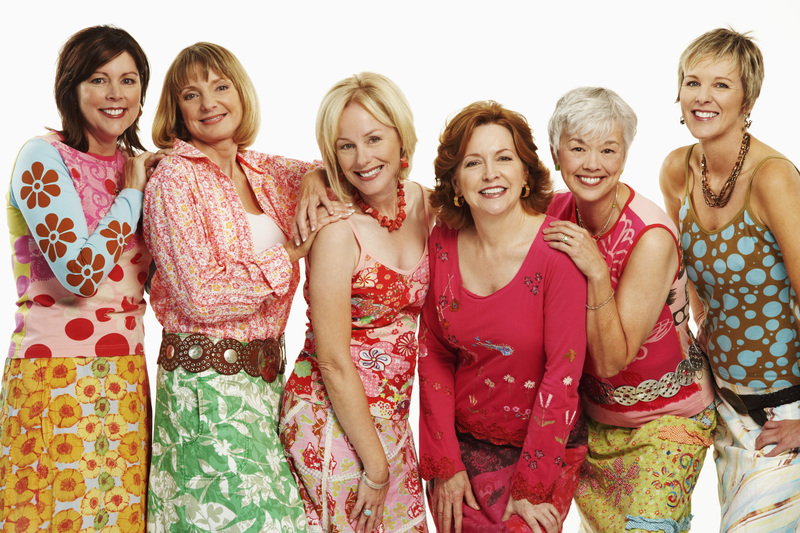 Of course this has taught me that it is never too late to change. I eat real food and exercise by building muscles which results in barely noticing my osteoarthritis pain. I no longer limp and I no longer wear plus or XL size clothes! But best of all, I now sleep. I wake up naturally on the days I have no early plans. So how will you be waking up in retirement? Will you be waking up in good health?